Print out, color, and mail to us for a chance to win! Winner will be announced at the end of the month! 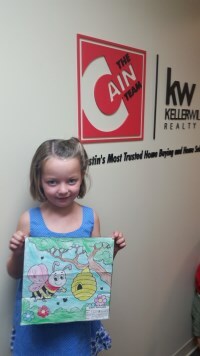 Southwest Austin Times Coloring Contest Winner! Congratulations to the Southwest Austin Times Coloring Contest winner, Ethan! Ethan won a $20 Toys-R-Us gift card for his awesome "Back to School' entry. While it is always hard to pick a winner, Ethan's entry stood out with bold creativity. Thank you to everyone who entered, we look forward to seeing, even more, entries for next months contest! Be sure to be on the lookout for the next issue of Southwest Austin Times and get those coloring entries in! 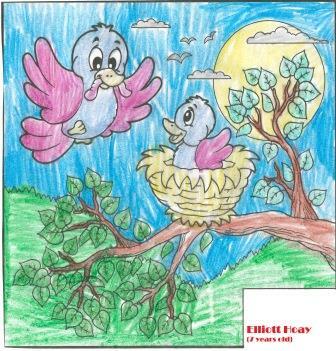 Congratulations to our July - August coloring contest winner, Emmelyn Chavis (6). Emmelyn received a $25 Toys R Us gift card. Congratulations Emmelyn! This months contest was hard to judge, as we got many submissions for this cute gang of critters! 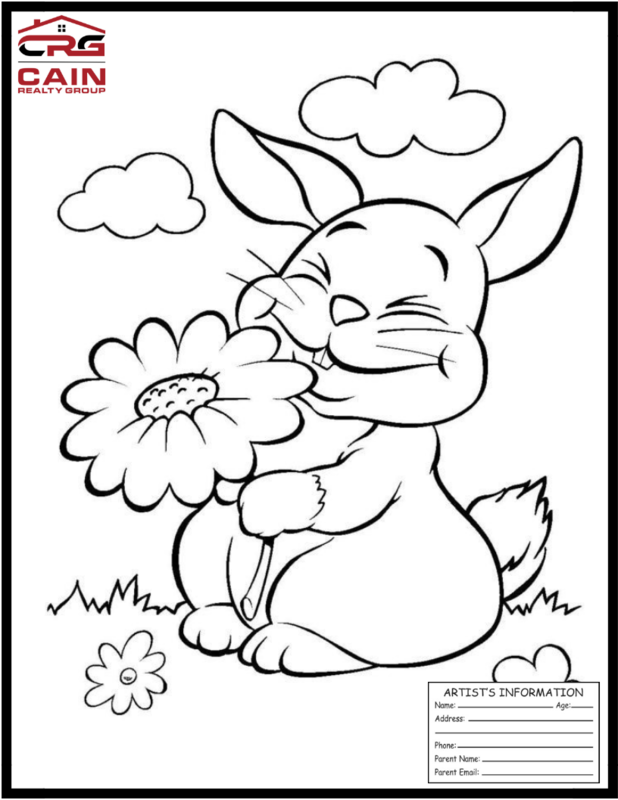 Be sure to keep an eye out for our 'back to school' themed coloring contest next issue! Thank you to everyone that submitted their artwork, and we look forward to seeing more next month! If you haven’t received your issue of the Southwest Austin Times, please fill out this contact form and let us know that you’d like to get this month’s issue sent to your home. We will contact you to arrange delivery. 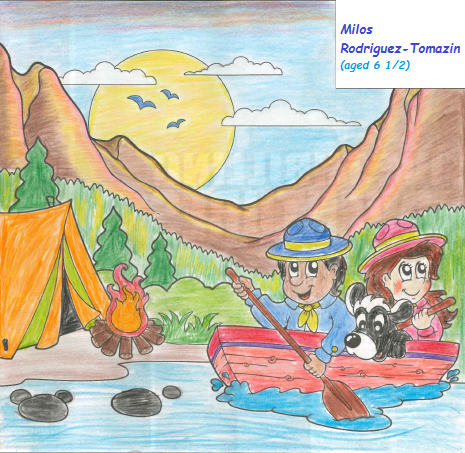 Congratulations to our July-August coloring contest winner, Milos Rodriguez Tomasin (6 1/2). For his very artistic rendering of July-August issue's coloring masterpiece, Milos received a $25 Toys R Us gift card. Want to join Southwest Austin Times' Coloring Contest to get a chance to win your very own gift card? Watch out for our upcoming August-September issue! 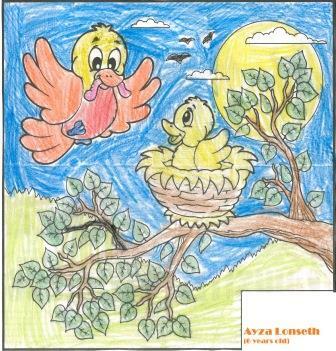 To view the coloring contest winner's entry forSouthwest Austin Times', please click here. 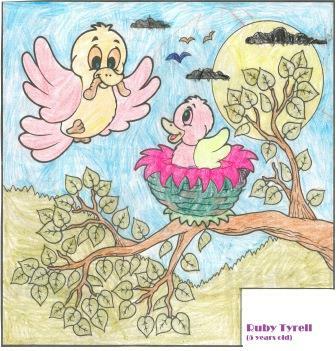 Congratulations to our coloring contest winner for our April 2016 Issue: RUBY TYRELL! Winner receives a $25 Toys R Us Gift Card. 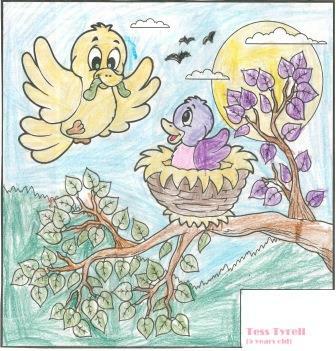 We are proud to announce June's winner for our monthly Southwest Austin Times Coloring Contest. This month's picture was of a cute honey bee, and we received a ton of amazing entries. It was a tough choice yet this month we had to choose only one entry as a winner. Maya, age 5, turned in a fantastic picture with amazing color choices. Maya received a $25 Toys R Us gift card for her splendid masterpiece and will no-doubt be having a ton of fun on her shopping spree. Since you can only win the coloring contest once, we encourage all children to submit their pictures for a chance to win every month. There are always so many excellent choices to look over. Thank you to everyone that submitted their artwork, and we look forward to seeing more next month! Spring got off to a fun start for kids in Southwest Austin as The Southwest Austin Times kicked off its new monthly Kids Coloring Contest in April. The neighborhood newspaper distributed a seasonal picture to children in southwest Austin neighborhoods. Multiple submissions were received from kids eager to demonstrate their artistic talent and win a $25 Toys R Us gift card. Though the competition was nearly impossible to judge, there was a clear winner within the contestants. Zachary, age 7, turned in a well-executed picture with ideal Spring colors thoughtfully placed throughout the photo. His application played up the light outdoor theme. Zachary will enjoy a $25 Toys R Us gift card! We encourage all children who receive the Southwest Austin Times at their homes to submit their artwork by the 28th of May to be considered for June's contest. We love to see the different interpretations! Thank you to all of the Kids Coloring Contest participants and good luck to all our future contestants!